I’m a researcher in, and a practitioner of, typographic design – that is the way we present language visually on the written, printed, or electronic page and in the environment – and my main concern is how very complex texts, such as works of reference, can be made easier for the reader to use. 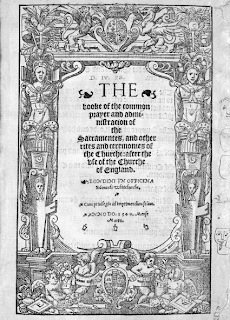 So I’ll talk about my work that is concerned with the history of English dictionary design, and how that connects with the design of dictionaries today; and also how looking at important early editions of the Book of Common Prayer led to the design decisions necessary when producing a scholarly text of the book for widespread publication. Lexicographers, the people who write dictionaries, are very close to leading edge research in linguistics. 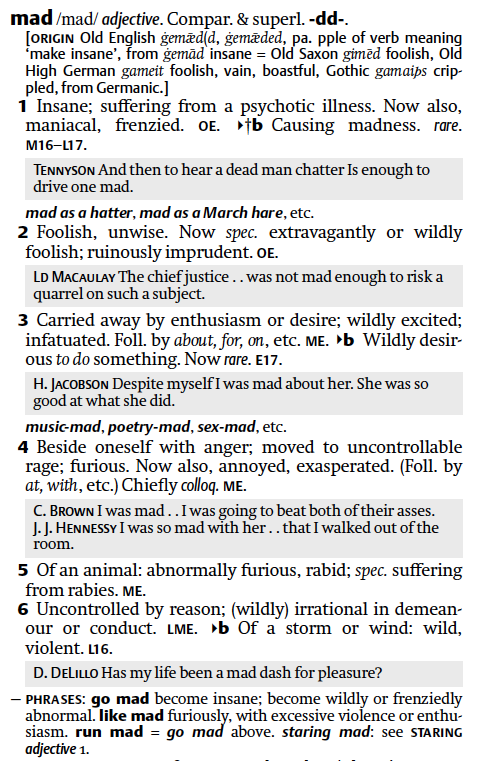 Dictionaries in the popular mind are prescriptive – is it in the dictionary? 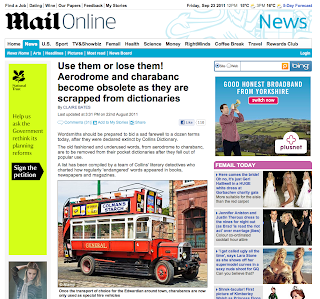 – and there is an annual publicity fest when publishers announce which words are in (flashmob, crowd source) and which are out (charabanc, aerodrome). 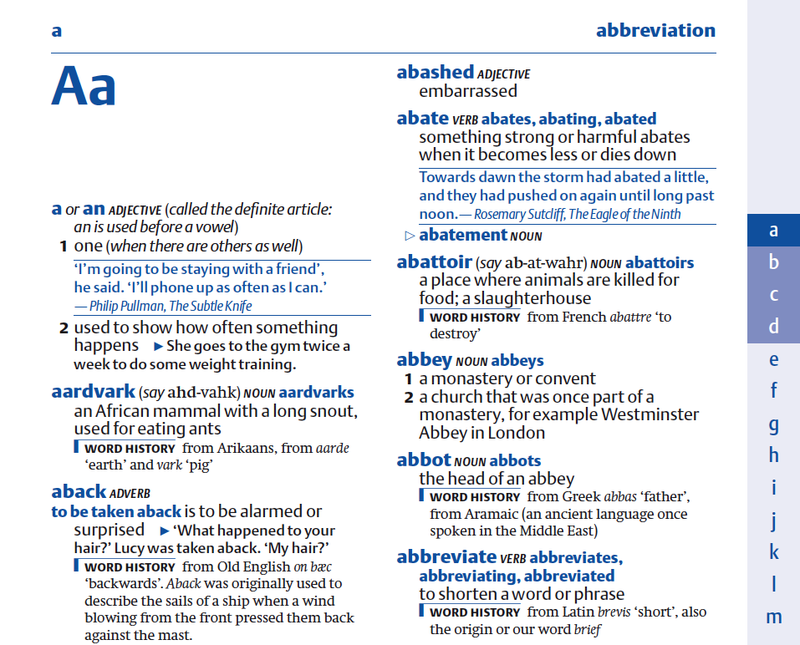 This is good fun, but it hides the real descriptive nature of dictionaries. Underlying every dictionary is information about the connections between words, about the patterns in language. In Samuel Johnson’s day, this information was evidenced by the collection of literary quotations that he researched and collected. Today the evidence is contained in corpora, large collections of written, printed, and broadcast texts that have been transcribed and tagged so that they can be sorted and searched. 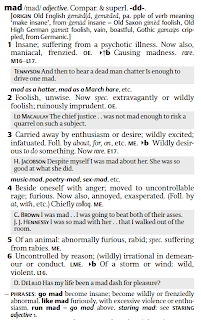 Corpora have transformed dictionary making, allowing quantitative evidence to replace the lexicographer’s inevitably partial reading or prejudice. Dr Johnson acknowledged the mutability of language – in his Plan of an English dictionary (1747) for the dictionary he implied he would ‘fix’ the English language (in a bid to obtain funding through the prospect of a concrete result), in his final Preface to the published work (1755) he admitted language was beyond fixing. Corpora can change with the use of language, and dictionaries can stay abreast of how we, the people, use words. Johnson’s dictionary, of course, was reprinted and effectively rewritten many times in the century or so after its publication. And its presentation changed, too. Nineteenth century dictionaries developed a habit of presenting the supporting quotations – the actual evidence of usage – in smaller type, in order perhaps to save space. 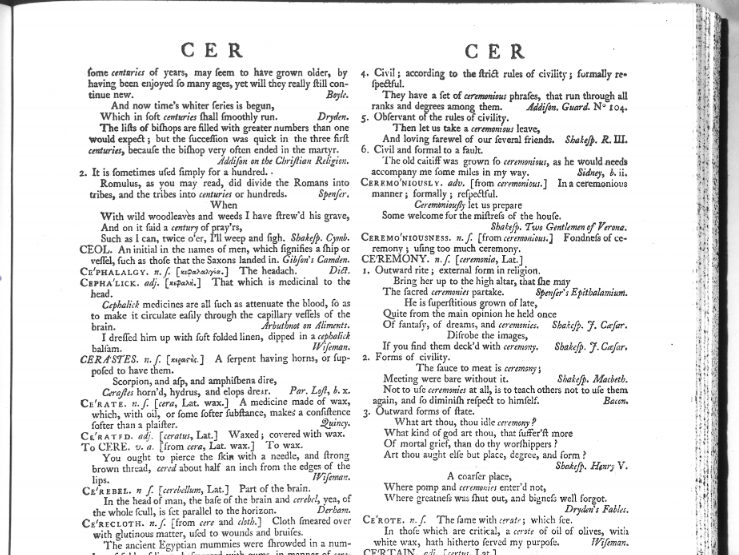 Looking back at Johnson’s original page design, we see just one size of type: and equality is implied between the evidence and the interpretation, and between the original authors and the dictionary maker: indeed, the author names, carefully arranged at the right of the column, can be seen as alternative access points into the text, balancing the capital headwords on the left. 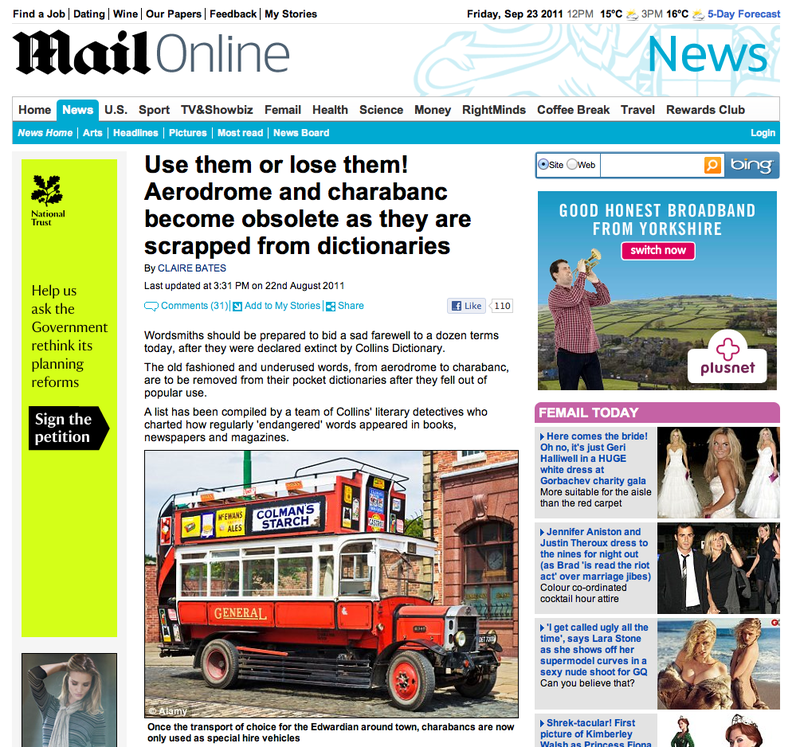 I was able to use some of the insights gained by looking at Johnson’s dictionary when working on the Shorter Oxford English Dictionary and a range of school dictionaries. In the Shorter, it became clear that the compression of illustrative quotations into banks separated them – often by some distance – from the relevant definitions. The design task stemming from a decision to restore the link was to re-sequence the material in the SOED database so that a more immediate connection could be made. The downside was that this system increased the number of paragraph breaks and therefore the number of lines the text occupied. To counteract this, we looked at the shapes of letters that were more amenable to being slightly condensed, that is made narrower. Gerard Unger in our Department has designed many fonts with a flat, horizontal join between vertical strokes and curved strokes, and it was this design feature that allowed the type to be made narrower without becoming less readable, and compensating for the extra lines – in fact the design allowed a considerable increase in the number of words to be contained without increasing the number of pages in the dictionary. 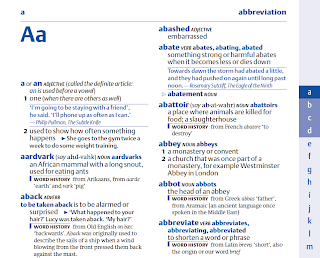 Another project concerned with adding real-language illustrative quotations, the design of the schools dictionary used the same approach to font choice, and also looked back to paragraphing structures in 18th and 19th century dictionaries. 20th century dictionaries were reviewed to consider features which unified or disrupted entries, in order to make it clear to the reader how the page was divided up into individual entries. The Book of Common Prayer is one of the most important early modern texts that has survived to the present day. 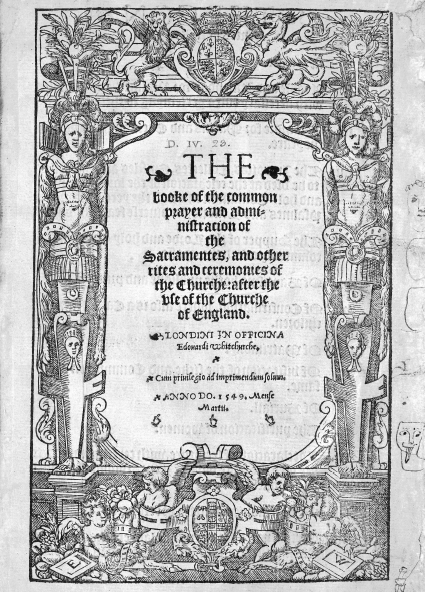 I was involved in the design of a new edition by Brian Cummings which contains three texts – those of 1549, Cranmer’s original transformation of the Catholic rites into a new but still transitional protestant form; 1559, the more firmly protestant edition that would have been familiar to Shakespeare and Milton; and 1662, the compromise between ritualists and puritans that followed the restoration after the civil war. 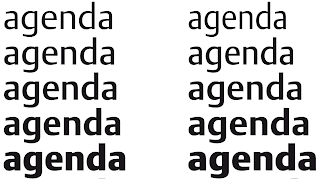 The typography of each of these individual printings is different: but, for a modern edition, they are similar in one respect: they are set in black letter, or gothic type. This is the type that was used for English language texts in early printing, whereas scholarly books, almost always written in Latin, were set in roman type. The aim was not to produce a facsimile, but to produce a text that was easy for today’s reader to understand, while allowing direct comparison between the three editions. Clearly the new edition could not be set in black letter. 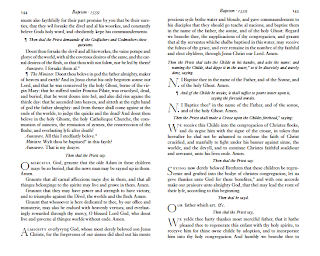 What became clear through consulting the original printings in the Bodleian library and on online sources was the distinct different in other aspects of typography: 1662 is altogether a grander affair, a real statement of a settlement of opinion and the victory of a particular approach to services in the Church of England. 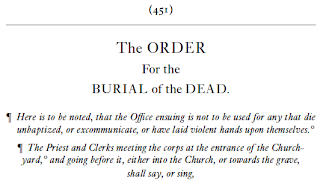 It is larger in format, has not one but two impressively illustrated engraved title pages, and makes use of large displayed roman type to divide the text into sections for each service. This provided a starting point for the design solution. 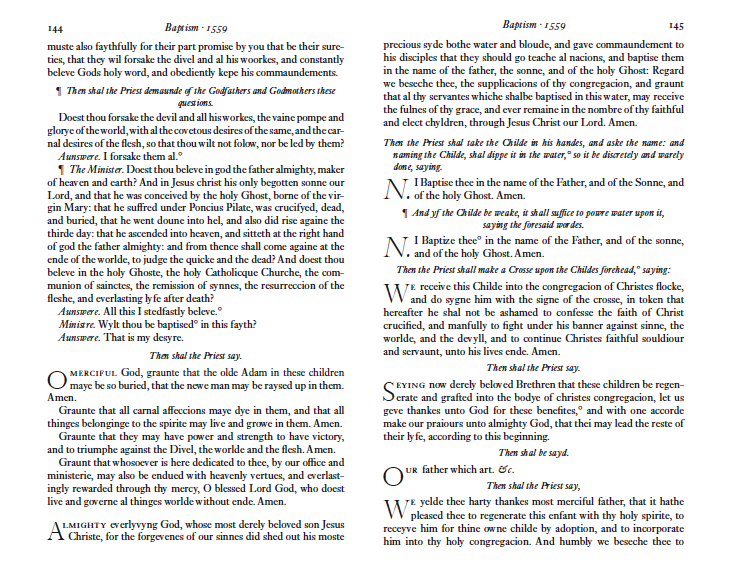 There are elements which are consistent between the editions – all divide prayers into those which are essentially dialogues between priest and people, and those said by the priest alone; there are readings directly from scripture; and there are ‘stage directions’ (how to perform actions or read prayers) and notes (what needs to be done to prepare the church, what the meaning of a service is, and importantly where there is scope for deviation from the text, etc.). 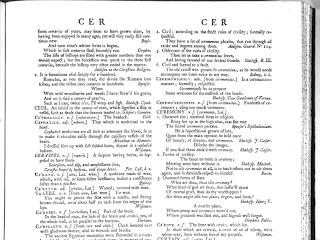 These common elements were given common typography between the three texts. In general, this meant that the headings, which are written very differently in the editions, could then carry come of the weight of indicating to the reader which text they were currently reading. 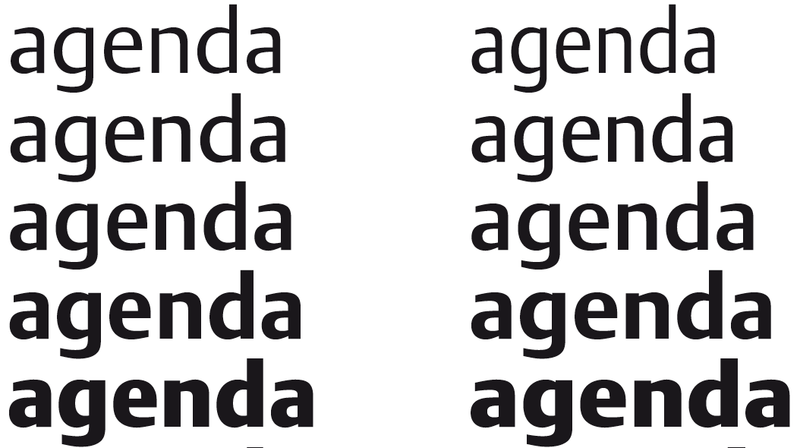 It was decided to present these line for line, using the same type as the original, observing the quirkiness of word division and the frequent change, in the early editions, between black letter and roman. This in turn reflected the rather hasty production of the early editions, and allowed something of the grandeur of the presentation of the 1662 edition to come through. 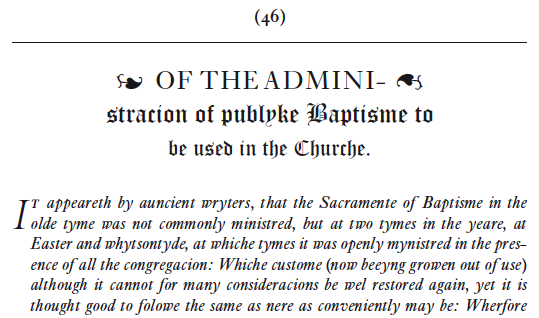 The resulting design explains to the reader, I hope, something of the change in typography in this crucial period – a move away from the manuscript tradition of black letter, very compactly set, with an emphasis on creating shapes and gradations of size that do not relate to the logical structure of the underlying text – so that the biggest type on the page might be used for the least important word, and the emergence of a more rational approach which tends to emphasis the important words. 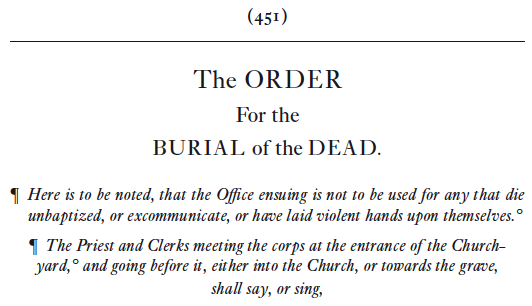 This chimes with the editor’s decision to observe the original spelling, capitalization, and punctuation of the texts – which sounds alarming but is actually very easy to read. I hope these examples show how historical research and an understanding of the techniques and practices of the past can provide a framework for thinking about contemporary design decisions, whether in presenting text more rationally or allowing the reader to appreciate some of the flavour and original presentation of an historical text.